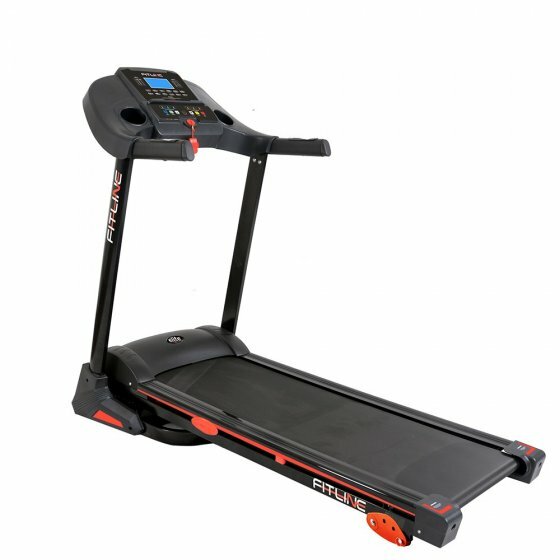 If you are looking to walk or lightly jog in the comfort of your own home, hiring an Elite Fitline 100 or similar treadmill may be the perfect solution. Hiring is $20 per week with no bond required, the deal is so good we will even throw in a free month when you buy! Hire today, start your fitness journey.